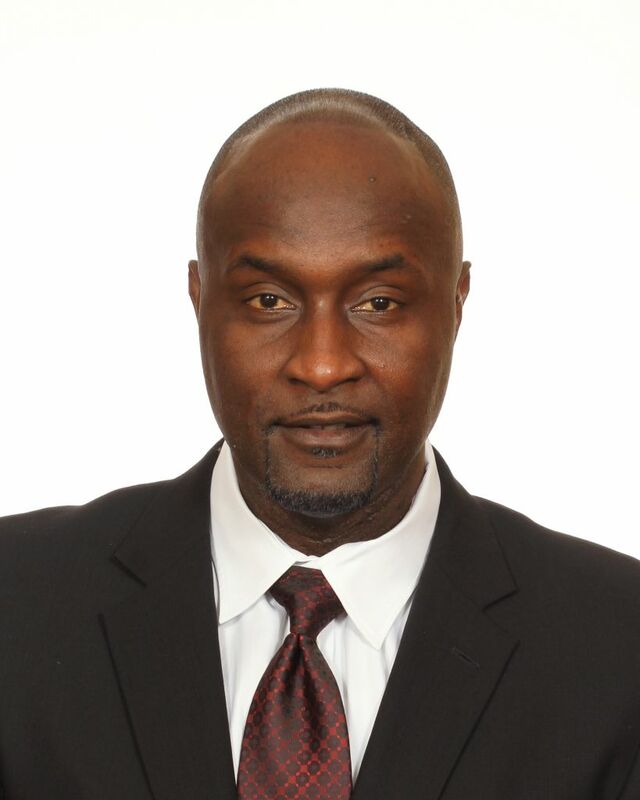 Raymond Woodie is in his second season coaching the Seminoles’ linebackers in 2019 after joining head coach Willie Taggart’s staff for the fourth time. Woodie coached defensive ends and linebackers at Western Kentucky before serving as linebackers coach, assistant head coach and defensive coordinator at South Florida and then outside linebackers coach and special teams coordinator at Oregon. He is one of only three staff members to be with Coach Taggart in every season of his head-coaching career. In 2018, Woodie took over a position that returned only seven total starts among the entire linebacker corps. The group was led by Dontavious Jackson, who ranked second on the team with 75 tackles and became the first Seminole since 2001 to have multiple games of at least 14 tackles in the same season. Jackson, redshirt freshman DeCalon Brooks, sophomore Leonard Warner and true freshman Jaiden Woodbey, who earned Freshman All-America honors while starting all 12 games at the STAR position, all flashed versatility, stuffing each section of the stat sheet with a combined 217 tackles, including 16.0 for loss, one interception, 14 pass breakups, 10 quarterback hurries, three forced fumbles and one fumble recovery. The Seminoles ranked second in the ACC and 20th in the NCAA holding opponents to only 3.52 yards per rush. The run defense held nine of 12 opponents under their season yards-per-carry average, kept three teams from reaching 100 yards on the ground and allowed only 16 rushing touchdowns, the fourth-lowest total in the conference. The Seminoles ranked second in the ACC and 17th in the NCAA in fourth-down defense and also ranked fifth in the conference in rushing defense, third-down defense and passes intercepted. Woodie boasts an impressive resume on the recruiting trail and impacted Florida State immediately as he was ranked as the No. 2 recruiter in the ACC by 247Sports in 2018, despite having less than two months to recruit for the Seminoles after he was hired. Woodie earned AAC top recruiter recognition by Rivals in 2014 and was named the Sun Belt’s Recruiter of the Year by Scout/FoxSports.com in 2012. He was also ranked as the No. 1 recruiter in the Pac-12 and No. 13 nationally by 247Sports during the 2017 season. He helped Coach Taggart sign the AAC’s top classes in 2014 and 2015, directly recruiting nine of USF’s 10 all-conference selections in 2016, and the highest-ranked classes in the Sun Belt in 2010 and 2011. Woodie and his wife, Stephanie, have three children, Raymond, who is a freshman defensive back for the Seminoles, Alanah and Kaden.